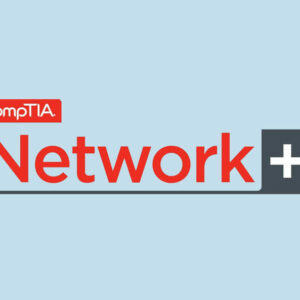 American Certifications College offers CompTIA Network+ Certification Exam – Ucertify for $115.99. Being a Network+ certified professional takes you to great opportunities in the telecommunications and IT industry, and vital to every business. 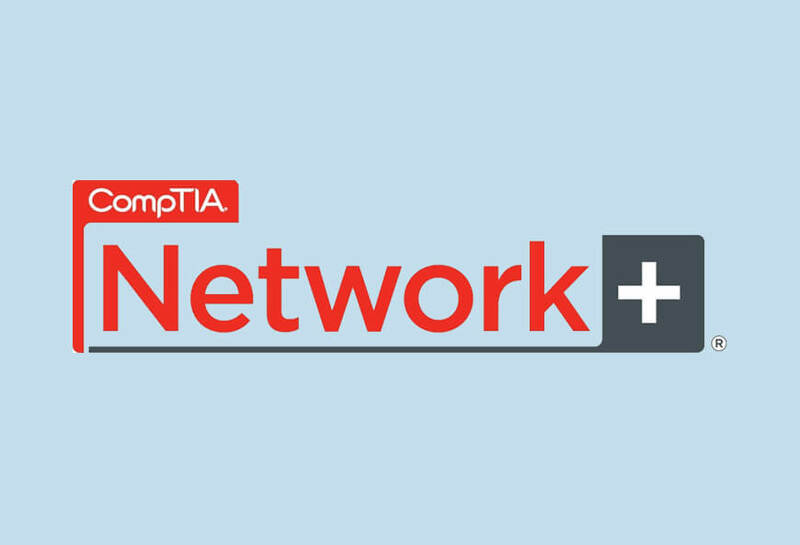 With that, American Certifications College offers CompTIA Network+ Certification Exam – Ucertify for $115.99. The existence of data networks is crucial and important to information, healthcare, and financial services that need to function at most secure level. 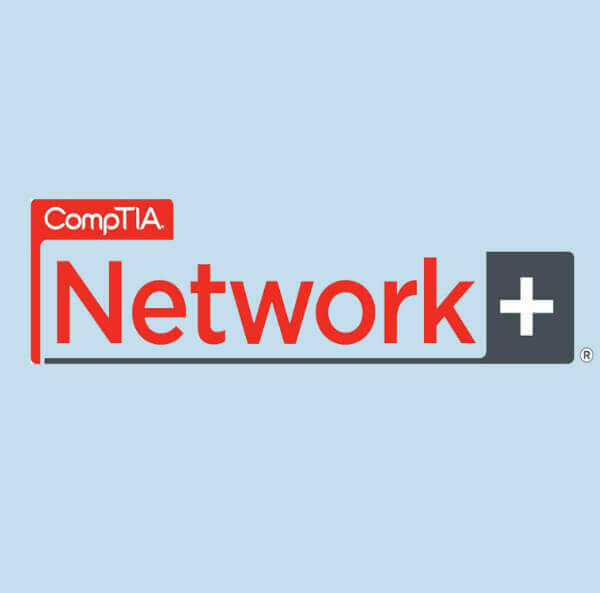 Upon taking the Network+ Certification exam, you will the chance to acquire key skills in designing, troubleshooting, configuring and managing systems, and keeping the company productive.